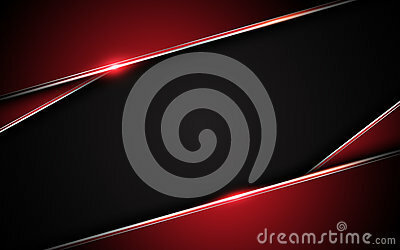 Abstract metallic red black frame layout design tech innovation concept background. Aromatic Coffee blot. The pattern is painted with coffee droplets.